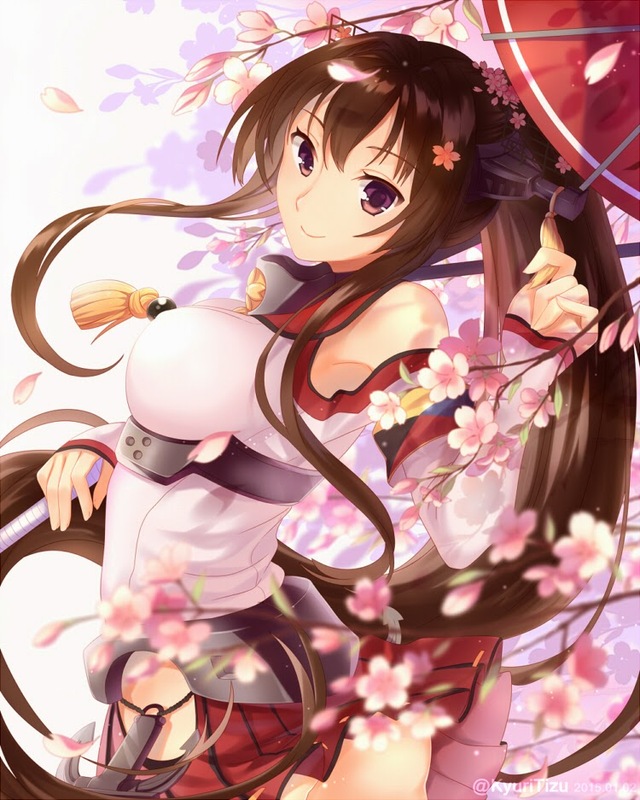 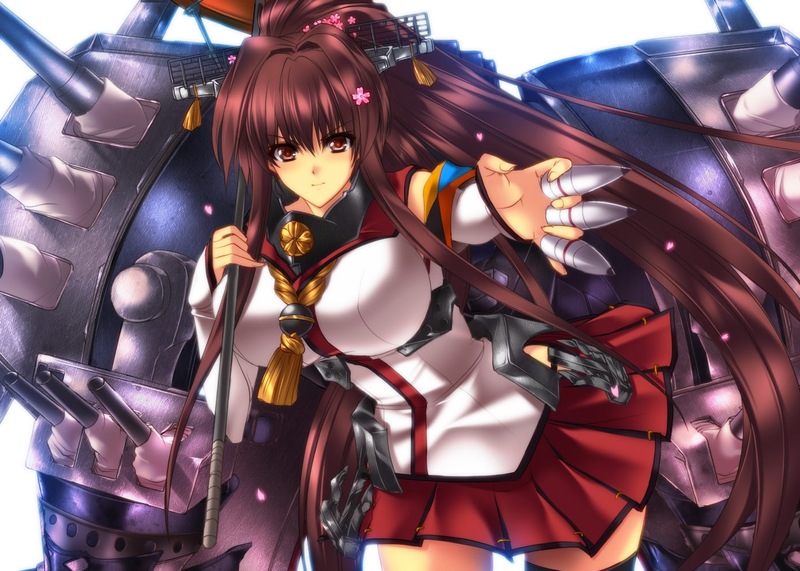 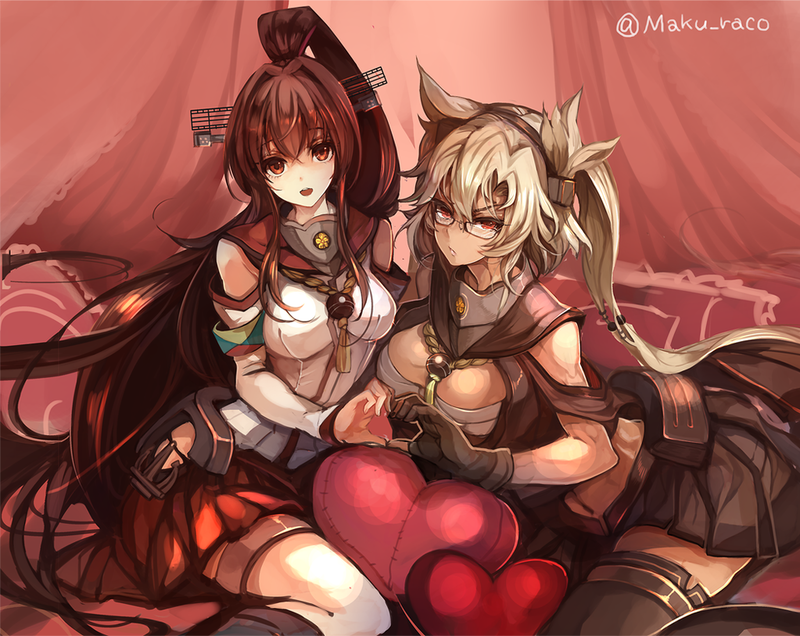 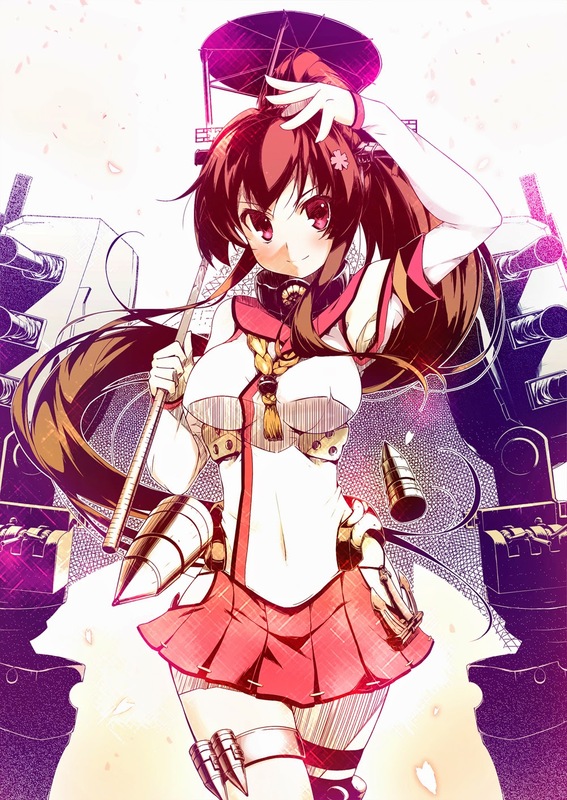 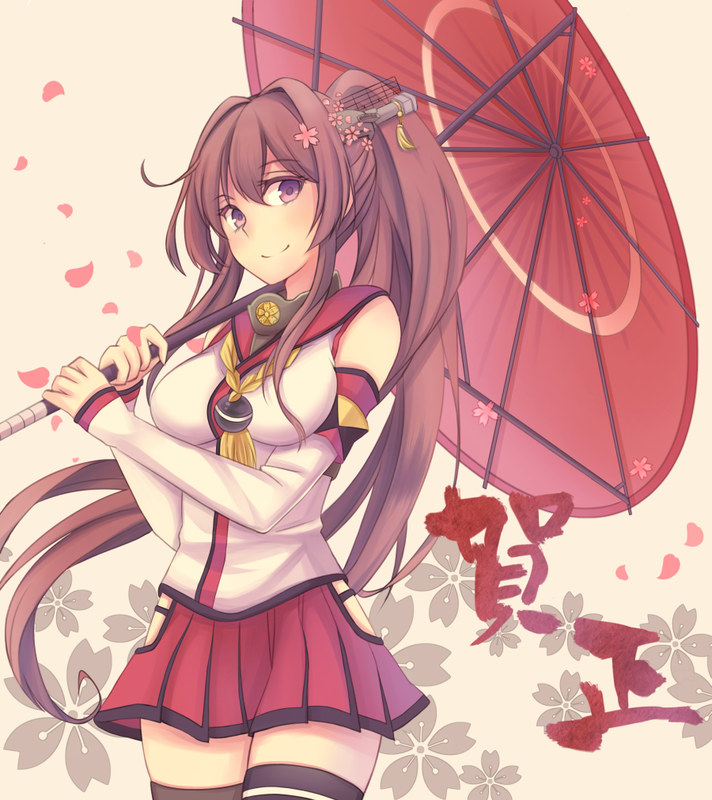 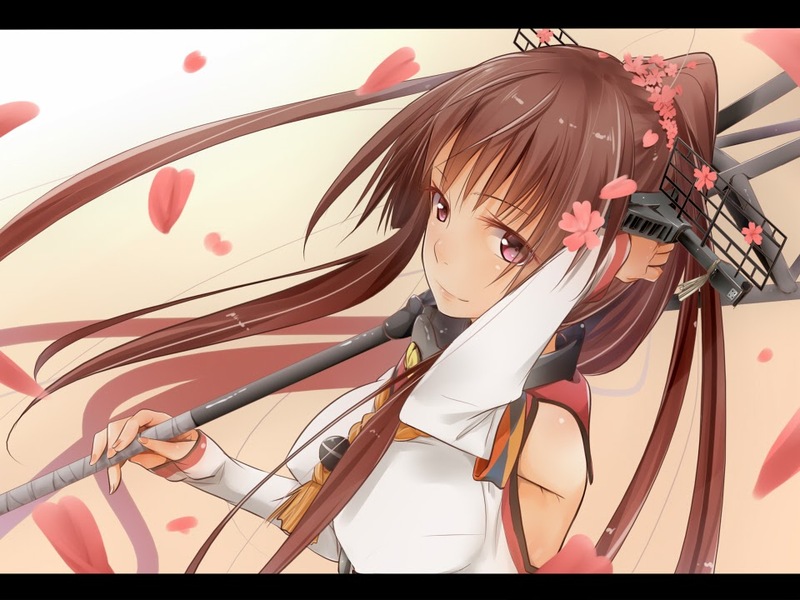 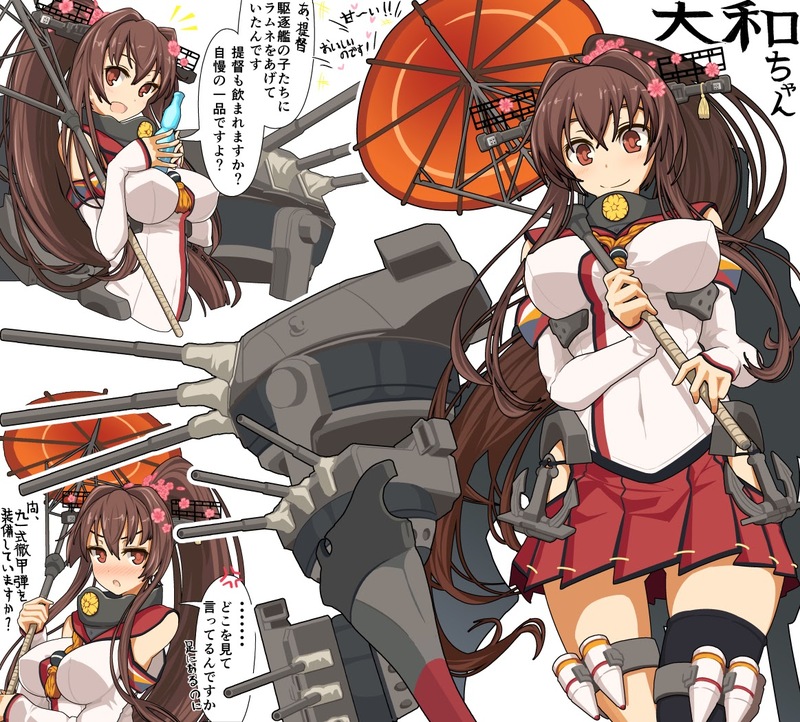 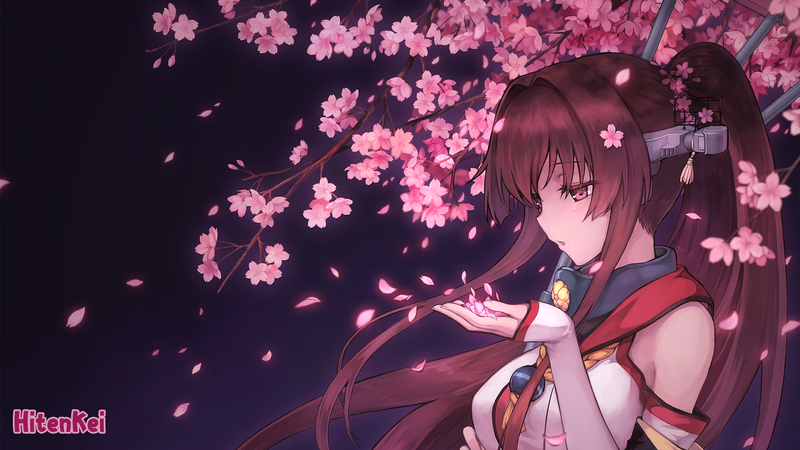 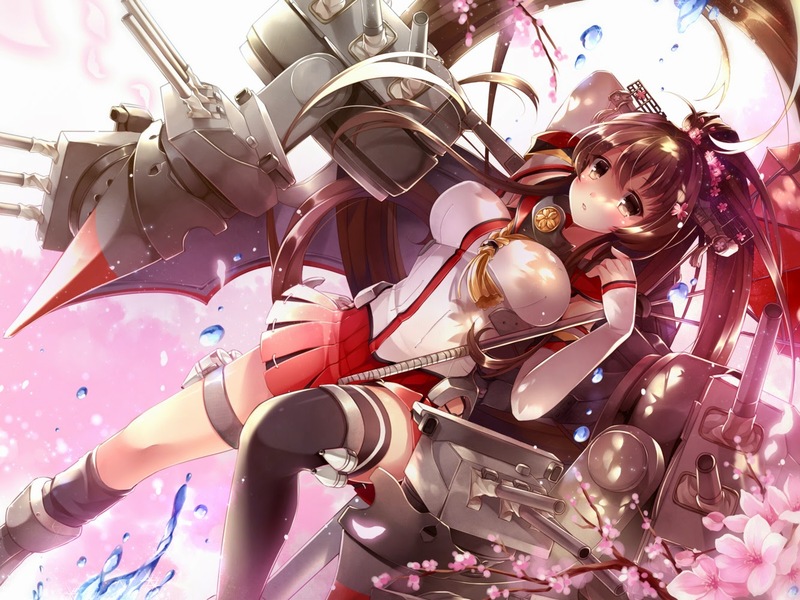 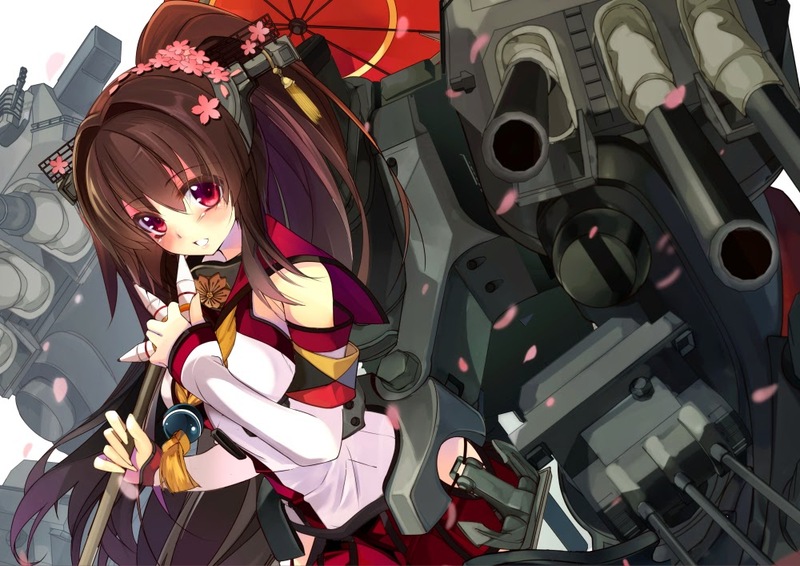 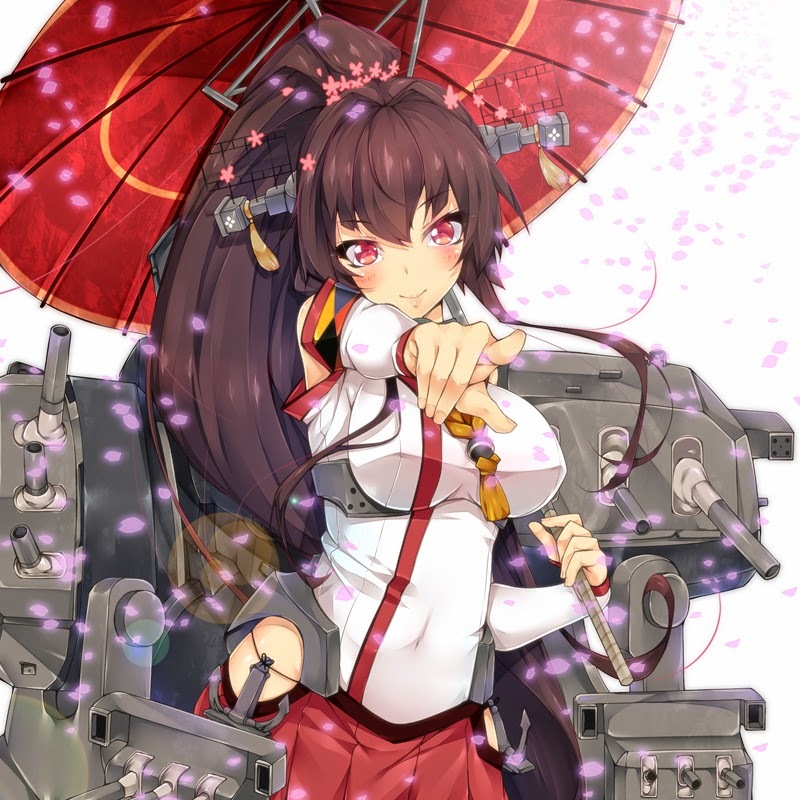 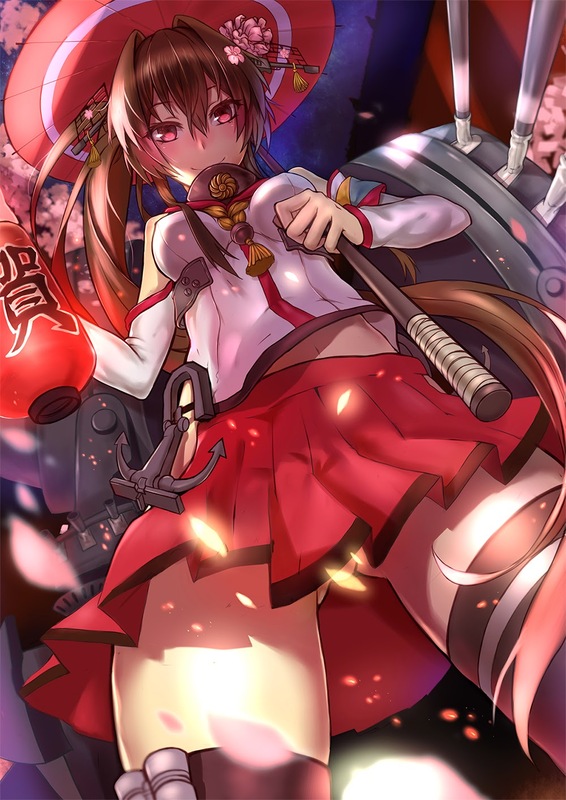 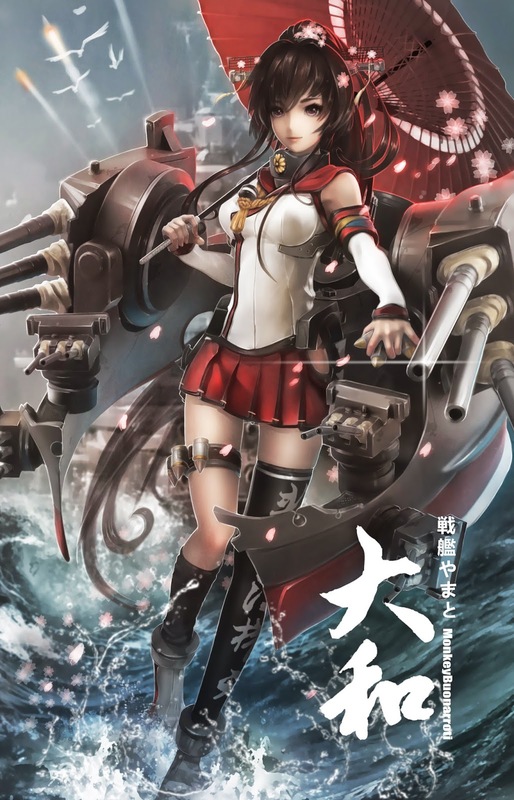 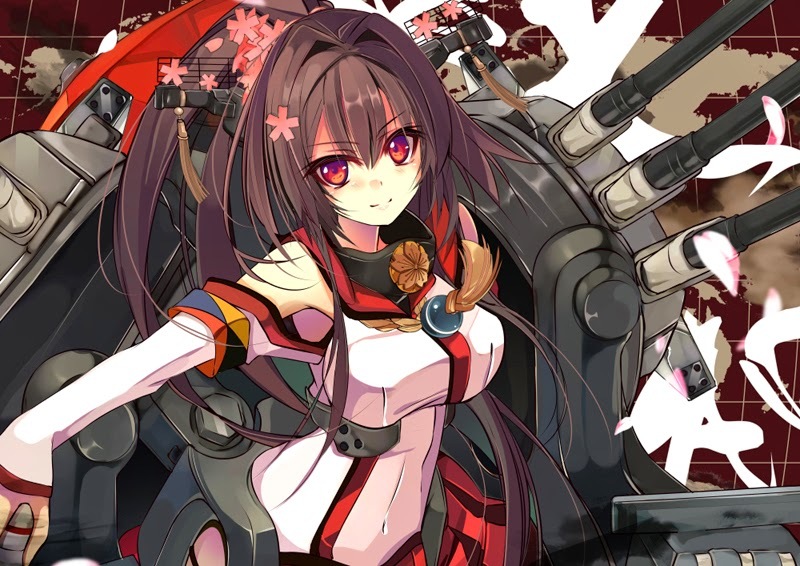 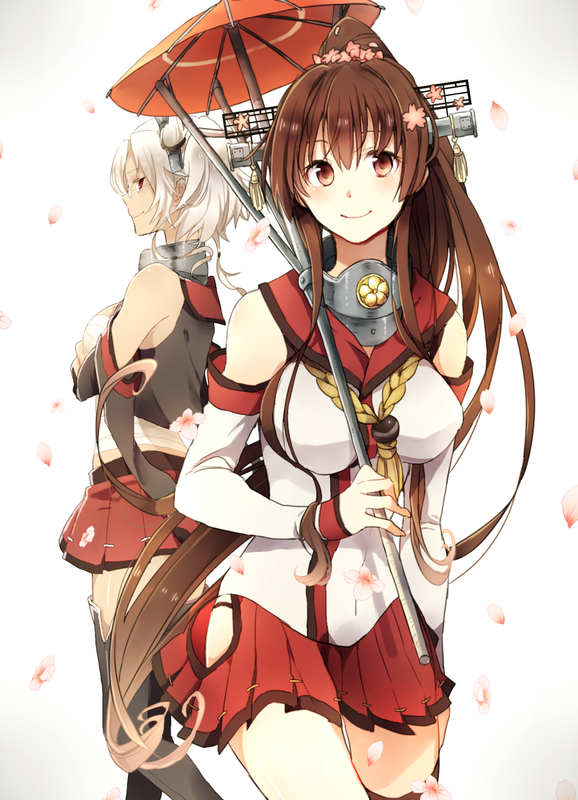 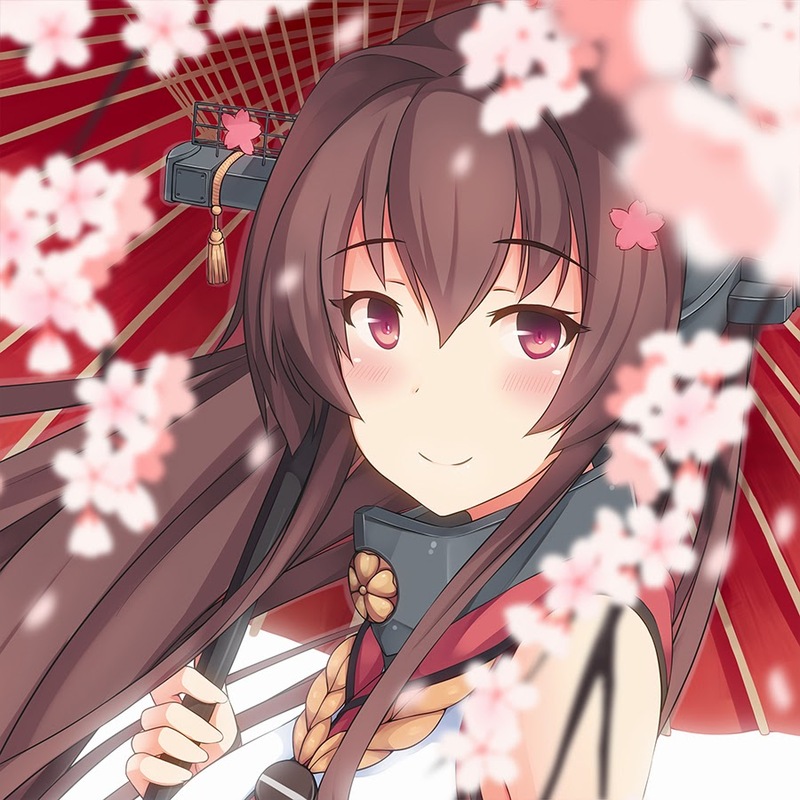 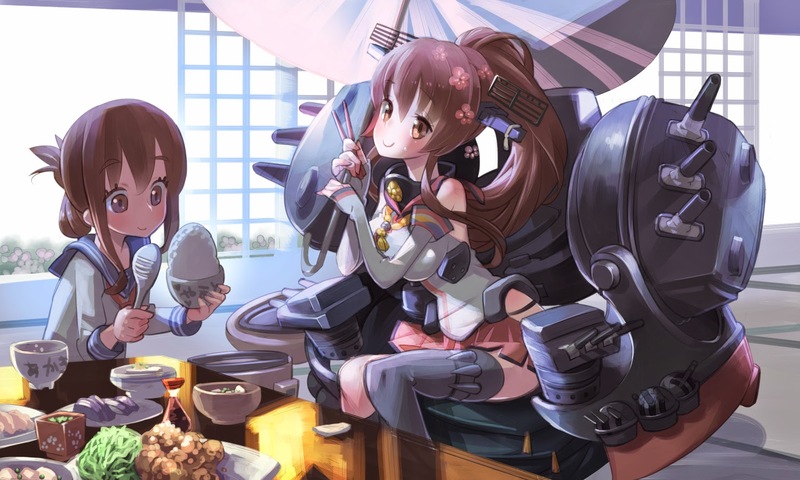 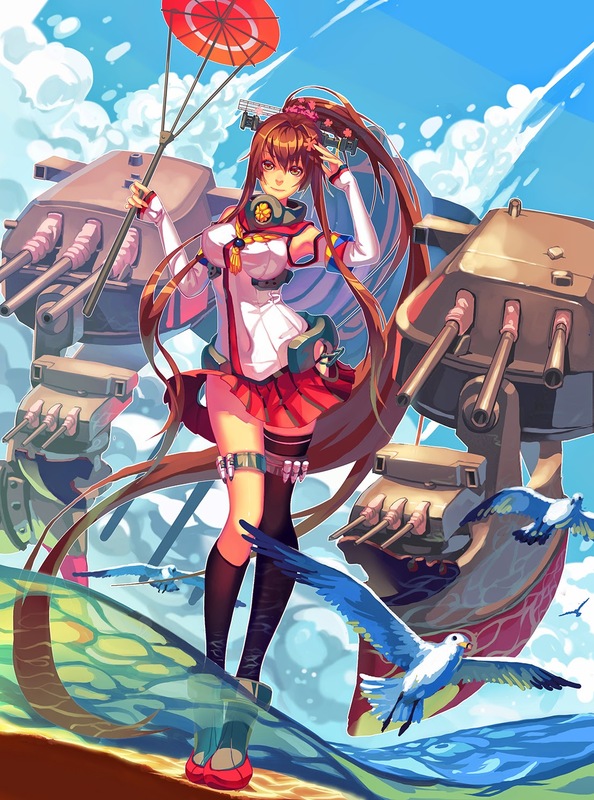 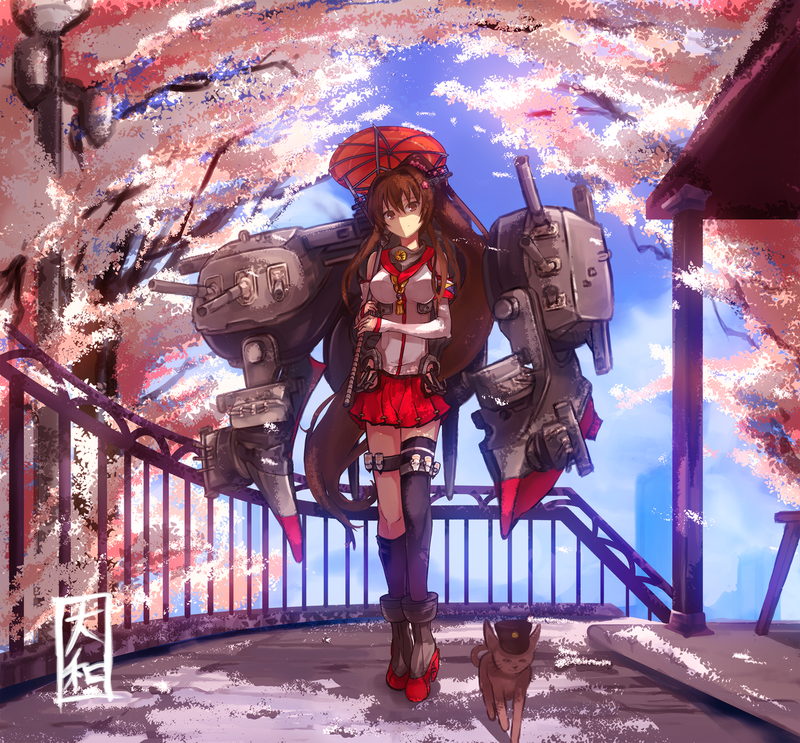 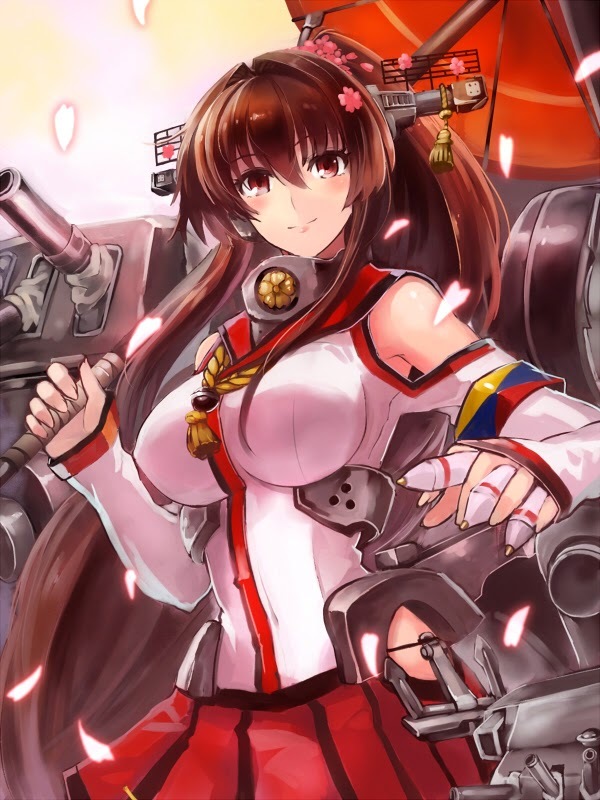 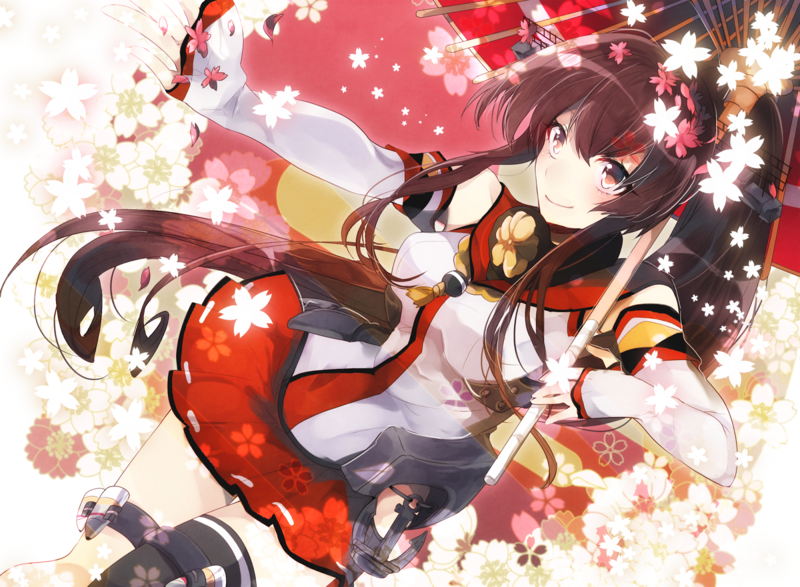 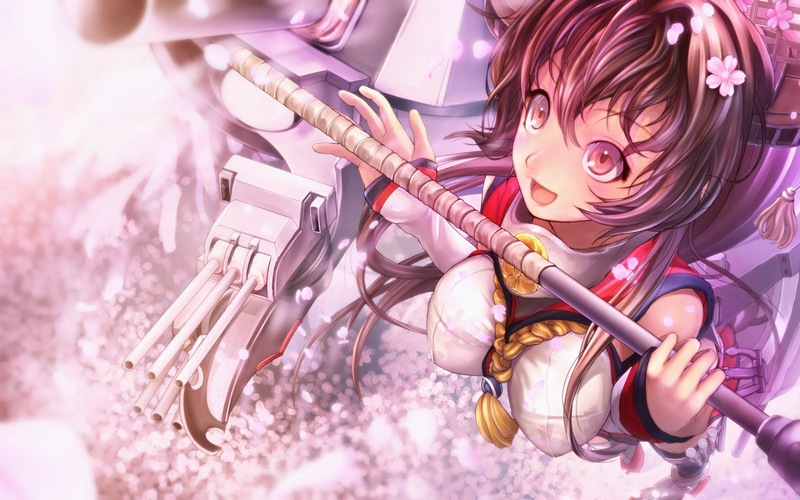 Sorry for the delay, but today we gonna have gallery of the most famous Japanese battleship during World War 2, Yamato. 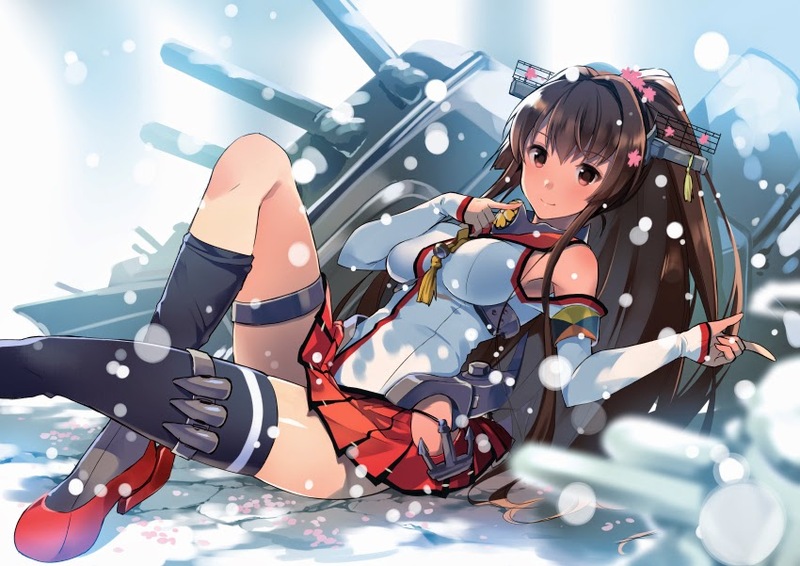 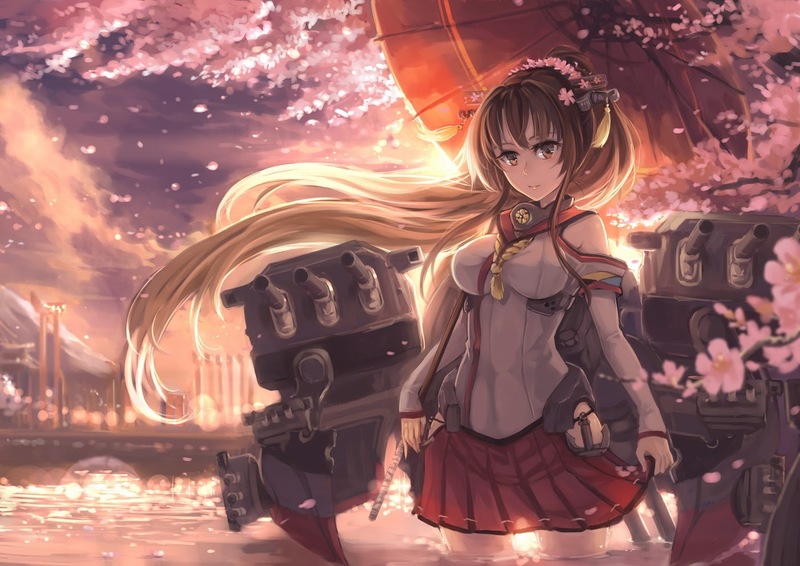 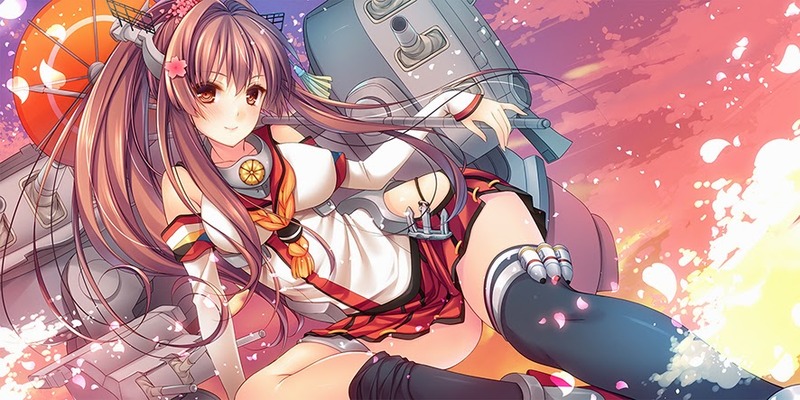 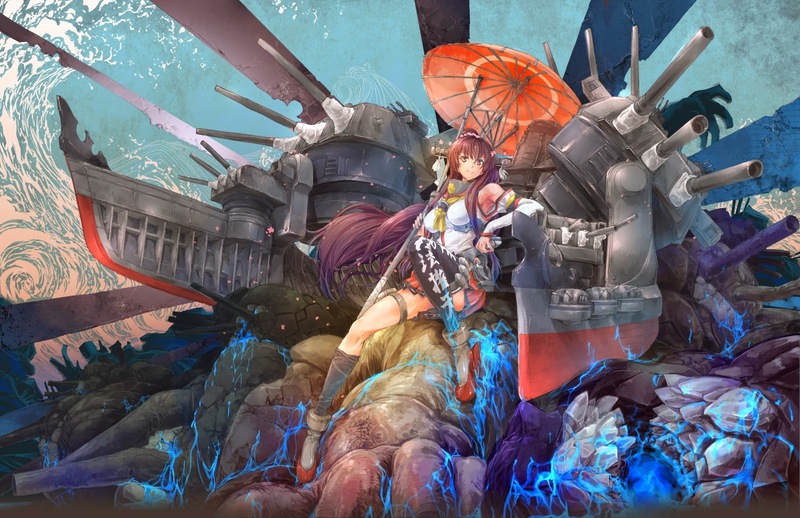 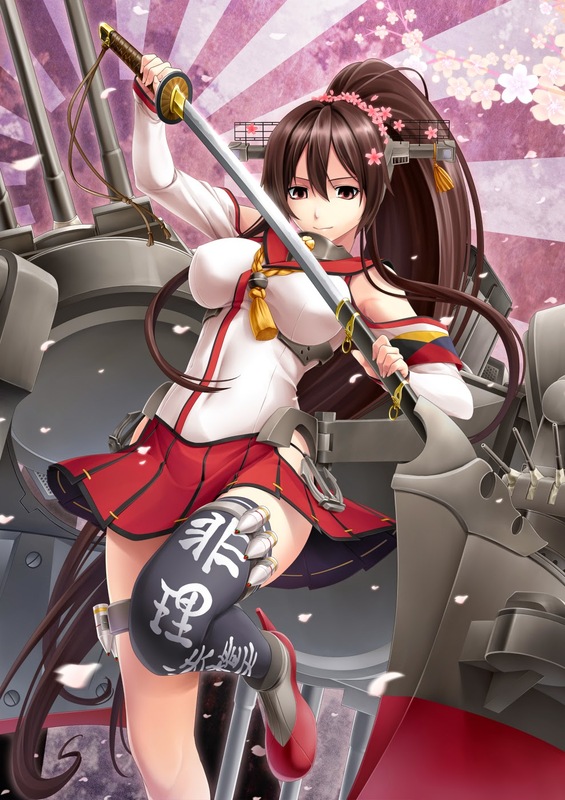 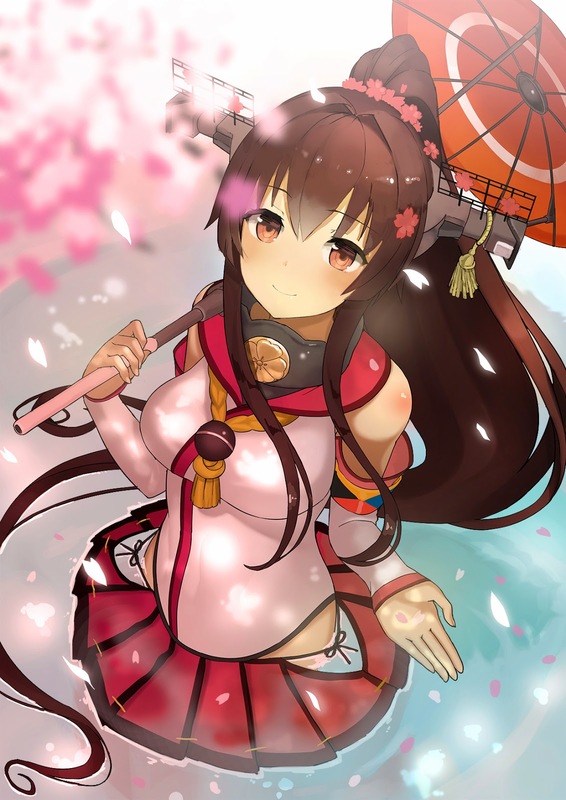 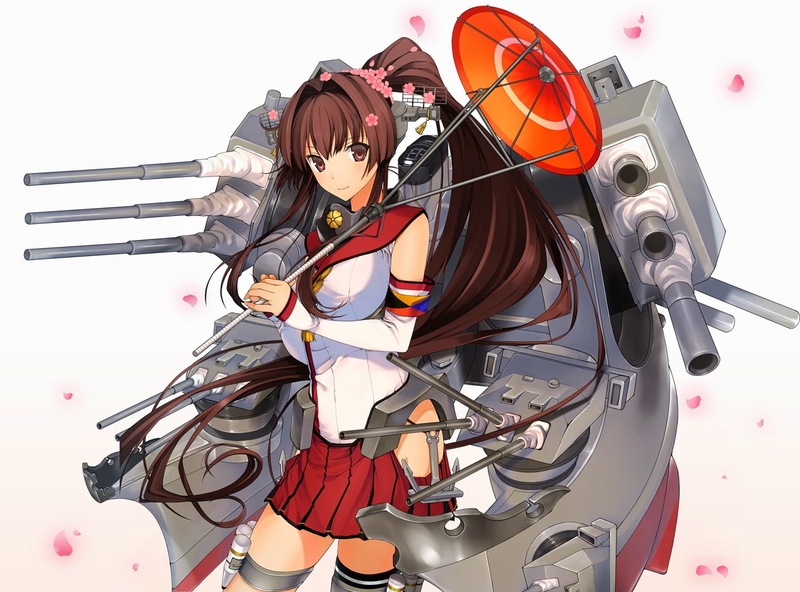 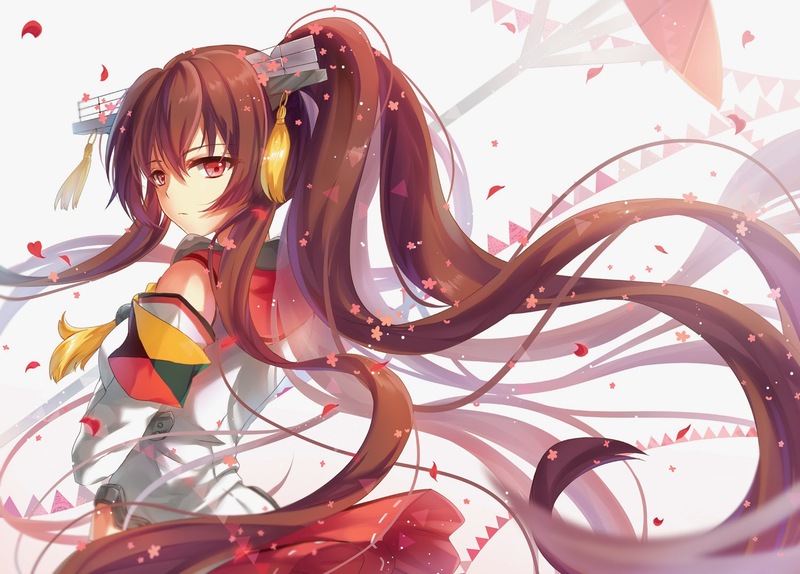 Named after the ancient Japanese Yamato Province, Yamato was designed to counter the numerically superior battleship fleet of the United States, Japan's main rival in the Pacific. 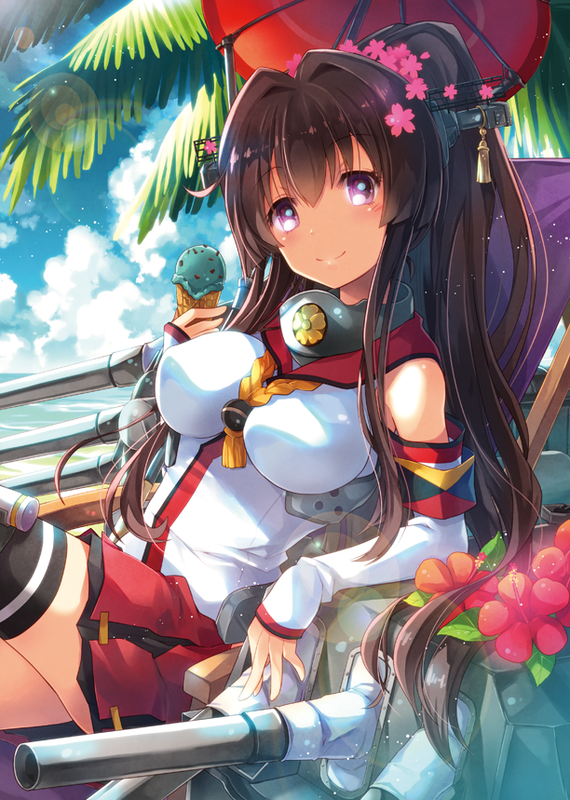 She's definitely not a hotel!